AWKWORD Launches GoFundMe Campaign for Global Collab 'I Am"
I had a chance to listen to AWKWORD's "I Am" single, and I have to admit that the lyrics from all 8 vocalists really caught my attention. Each and every bar delivered revealed the honest truth about their native homelands and the unique circumstances they each face. Instrumentally the song is very rich. Overall it's a must listen! Support a Global Hip-Hop Cause! 9 Countries, 4 Continents, 1 Song. 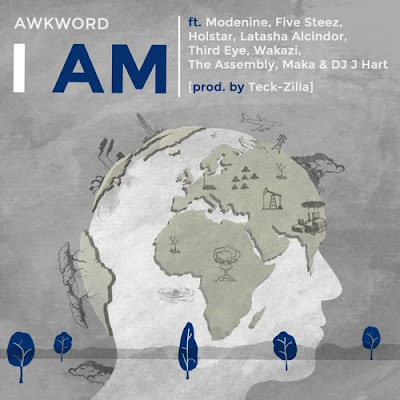 "I Am" is the latest international collaborative effort from global Hip Hop ambassador, rap artist and #HipHopEd representative AWKWORD, creator of the 2014 album 'World View' that featured -- for the first time in Hip Hop history -- contributions from every continent on earth. As part of his ongoing effort to connect us worldwide through Hip Hop music and culture, as well as showcase the Motherland, the Diaspora and women in Hip Hop, AWKWORD connected with Nigerian-born Canadian producer Teck-Zilla, Nigerian songstress Maka and French DJ J Hart to recruit an All-Star cast of emcees to join him on the "I Am" Global Posse Cut, including Latasha Alcindor (USA), Holstar (Zambia), Wakazi (Tanzania), Five Steez (Jamaica), Modenine (Nigeria), The Assembly (South Africa), and Third Eye (Malawi). Aptly entitled "I Am", the song features 9 emcees sharing truths about their lives in their respective home countries across Africa, the Caribbean and the United States. The song will appear on AWKWORD's 2016 EP 'Mid-Flight' and the forthcoming Best of AWKWORD mixtape, sponsored by The Hitmen & ItsBizkit.com. 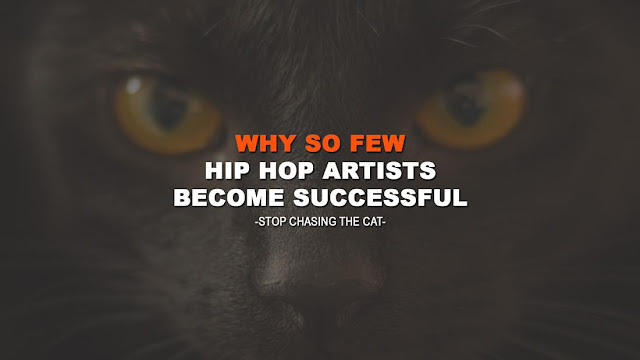 All proceeds from the sale of the song will go toward financing the creation of the video, so all the artists can truly show who they are and where they're from. Click link below, Show your support!